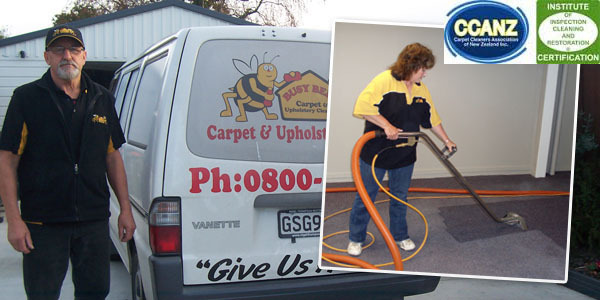 Christchurch Carpet Cleaning – Kim & Tony are ready to service all Christchurch suburbs including North Canterbury. I had Tony Davis come and clean our carpets, I just wanted to let you know that I was so impressed with his level of care and attention to detail he did with our floors. He took such great care of our furniture and I just had to say how happy I was. I will be referring him to anyone that needs this service in future without a doubt. Thank you so much for far exceeding my expectations and also for being lovely. 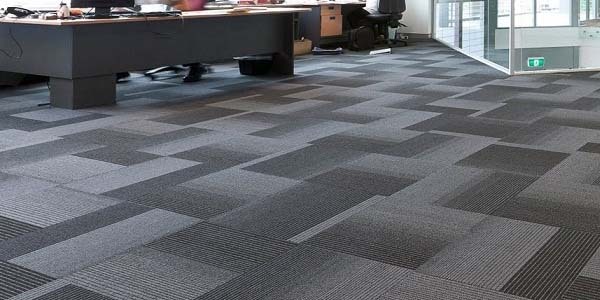 From start to finish it has been professional and seamless. I love the online quoting system and contact was prompt and efficient. Fantastic, would highly recommend! Wow what an EXCELLENT job Tony and Elaine did on Friday with cleaning our carpet. The carpet looks like new again. We really appreciate what they did - they were so friendly and professional and obviously very skilled at their job. Thanks heaps.